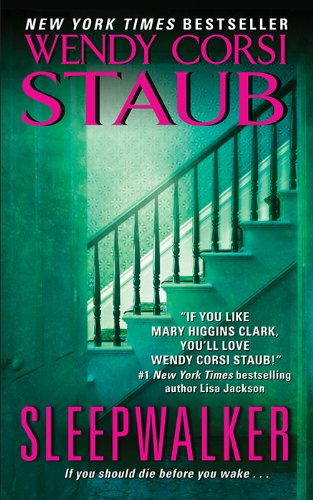 In New York Times bestselling authorWendy Corsi Staub's electrifying new thriller,a mother races to save her daughter beforeher darkest nightmare comes true. Sacred Sisters Catholic girls' school has hardly changed since Jen Archer was a student. Jen hoped her older daughter would thrive here. Instead, shy, studious Carley becomes the target of vicious bullies. But the real danger at Sacred Sisters goes much deeper. The only person Carley can talk to is "Angel," a kindred spirit she met online. Carley tells Angel everything—about her younger sister, about school, about the sudden death of her former best friend. Angel is her lifeline. And Angel is closer than she knows. 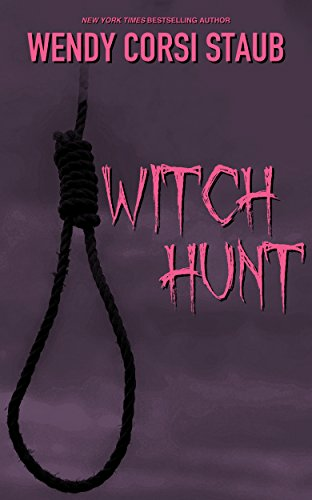 When another schoolgirl is found dead, Jen's unease grows. There are too many coincidences, too many links to her past. Every instinct tells her that Carley is the next target. For someone is intent on punishing the guilty, teaching the ultimate lesson in how to fear . . . and how to die. THE GOOD SISTER began a series of three novels that explored the predatory dangers of social media. This title involved Cyber Bullying at a girls high school, the next release, THE PERFECT STRANGER told the story of a group on online bloggers who, in real life, weren't exactly who they portrayed themselves to be. The last novel, THE BLACK WIDOW, shows what can happen to people looking for love and companionship through online dating. 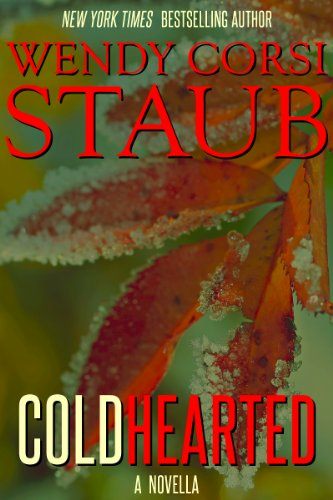 The series also includes a Kindle exclusive novella, COLD HEARTED, as a prequel to THE PERFECT STRANGER. 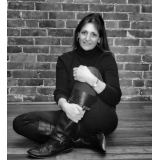 "This dark tale of twisted family secrets reels you in and doesn’t let go. Fans of Gillian Flynn will love this one. Staub ratchets up the tension so high that your heart will be racing as you turn the pages. The Good Sister shows again why Staub is one of the best suspense writers today." 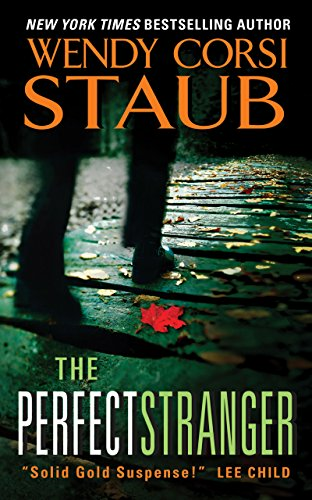 "A killer who calls himself "Angel" torments his teenage targets through the clever use of social media in this disturbing thriller from bestseller Staub...This is Angel's story, and it leads to a surprising and terrifying conclusion as Jen sees the connection with a tragedy from her own teenage years. You will want to monitor your children's Internet "friends" after reading this one--and you just may start looking back over your own shoulder."